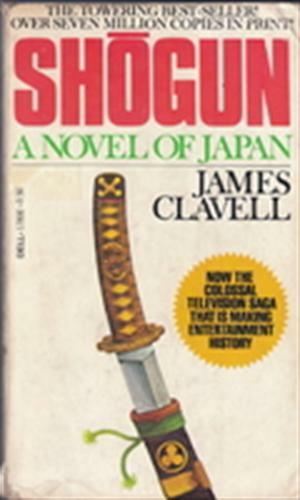 by James Clavell | Literature & Fiction | This book has not been rated. Registered by solittletime, Portland, Maine, USA on October 24, 2017. Pre-numbered label used for registration. Mass market paperback. Reserved for the 2017 Never Judge a Book By Its Cover Release Challenge, hosted by Secretariat, which week 42 features book spines with no cover art. And for the 2017 Theater Challenge, hosted by hyphen8. Released at Flatbread Company OBCZ (Official BookCrossing Zone), 72 Commercial St, Portland, Maine USA, around 8 PM on October 24, 2017.